Jarrettsville, MD does not see the East Coast's coldest winters or hottest summers. It enjoys a relatively mild climate year-round, which means that local homeowners don't have to worry as much about the heat or cold wreaking havoc on their house's exterior. However, your home's roof, roofing repair, siding, windows, and other exterior features do have to weather the elements, rain or shine. When the weather erodes these features, you must turn to professionals to restore your home before moisture, mold, or pests invade your home. Call Ray's Harford Home Improvement Contractors Inc. to ensure your house continues to protect your family from the elements. When you choose us, you do not have to call several contractors to schedule several repairs at once. 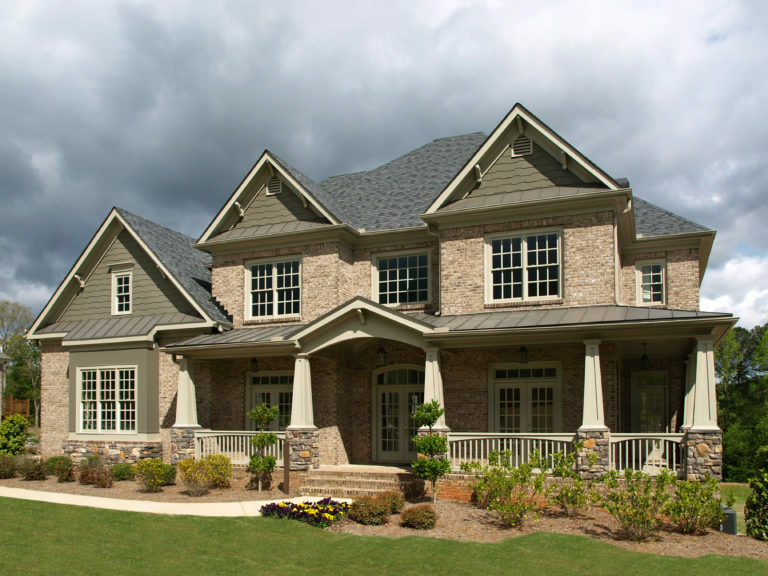 We can work on any of your home's exterior features, including the roof, siding, gutters, and windows. We can work on any brand or layout, no matter how unusual or obscure. When your Jarrettsville, MD home needs repairs, turn to the expert roofing contractors at Ray's Harford Home Improvement Contractors Inc. We have proudly served the area for three generations, and we look forward to serving you as well.